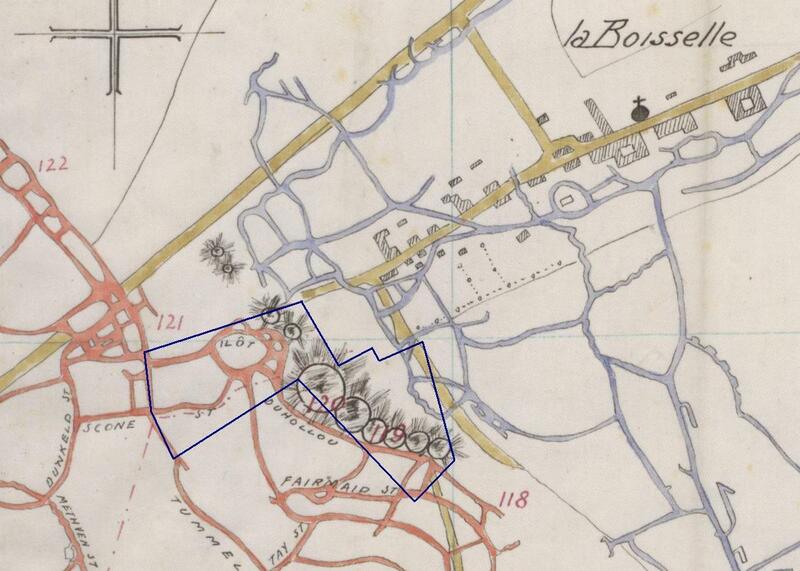 La Boisselle and the Glory Hole, a British Trench Map from November 1915. Copyright National Archives, Ref: WO95/2033 & reproduced with their permission. I have lots of books on ww1 this is a fantasic discovery at such an importent time of year i will be be following the progress with great interest.